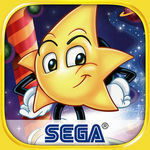 Travel the galaxy in SEGA’s classic platformer Ristar, now available on mobile. 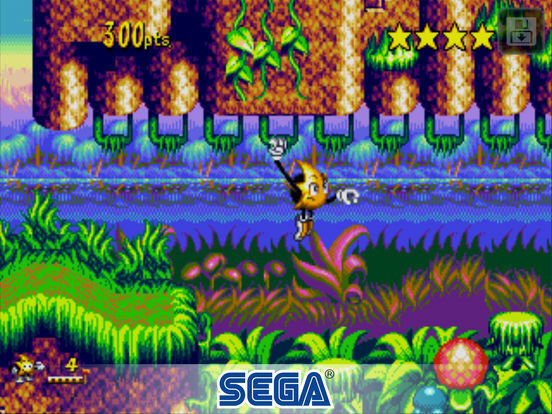 Play free and rediscover this SEGA gem! Galactic tyrant Kaiser Greedy has enslaved the Valdi star system. 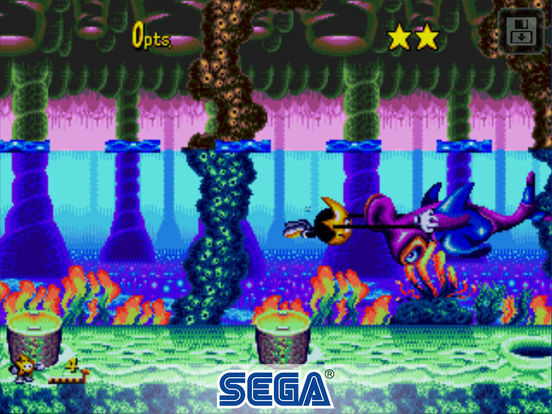 Leaders of every planet have been brainwashed, and only you, Ristar, can free them. Use Ristar’s extendable limbs to swing, climb, grapple and grab your way across six planets and end Greedy’s grip on the galaxy! 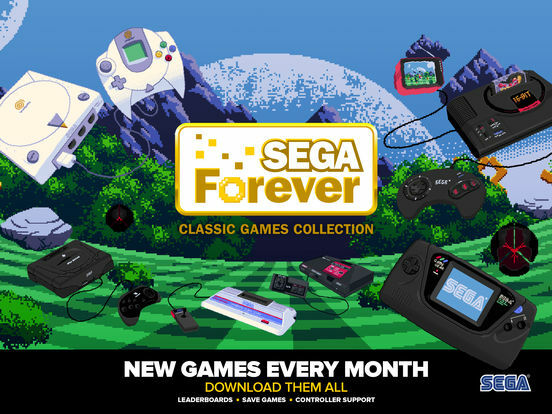 Ristar joins the SEGA Forever classic games collection, a treasure trove of free SEGA console classics brought to life on mobile for the first time! 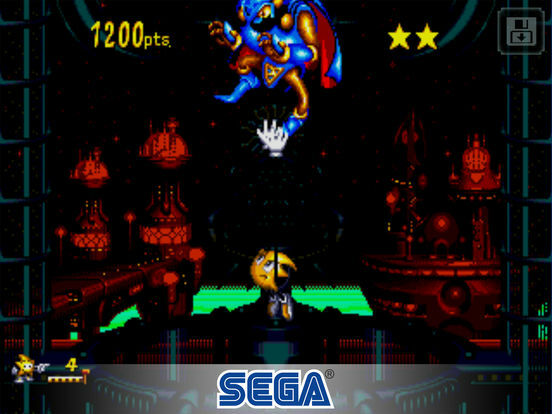 Of all the games newly released on iOS through SEGA Forever, I think Ristar has come out the best. Granted, a big part of that is the improved emulator, but I also think that its mechanics and difficulty level suit the platform and its input methods better than something like The Revenge of Shinobi [Free]. The game itself is, in my opinion, an underappreciated classic from the Genesis library, the kind of game that could have been a big hit if it had only released a year or two earlier. 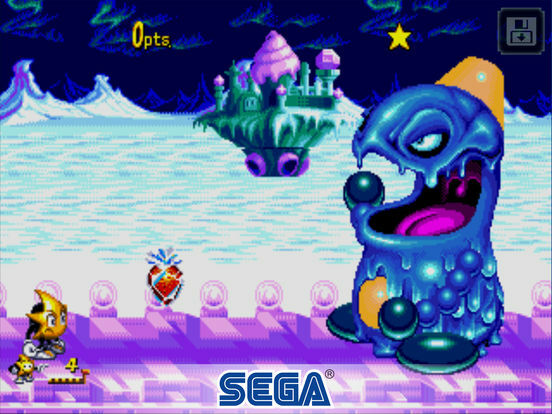 Yet, for mostly everyone else, you’ll be incredibly annoyed by Sega’s poor IAP system, designed to lock down the best mobile elements of the game, including cloud saves. Newer gamers will also be turned off by the game’s lack of tutorial, poor controls, and exaggerated difficulty level.